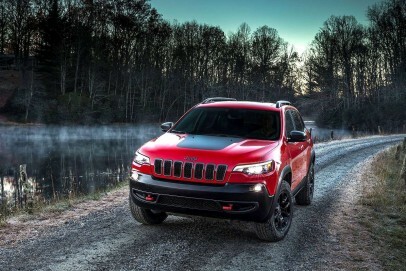 Jeep reckons that their Cherokee was the 'car that created the SUV segment', which makes you picture the tough, rough off roader this model used to be - but isn't any more. Forget setsquare styling and agricultural underpinnings: this improved fifth generation model is very different. As part of a package of mid-term updates, it's been re-styled, gains an all-new 2.0-litre direct injection turbo petrol engne option and includes the brand's fourth generation 'Uconnect' media connectivity.